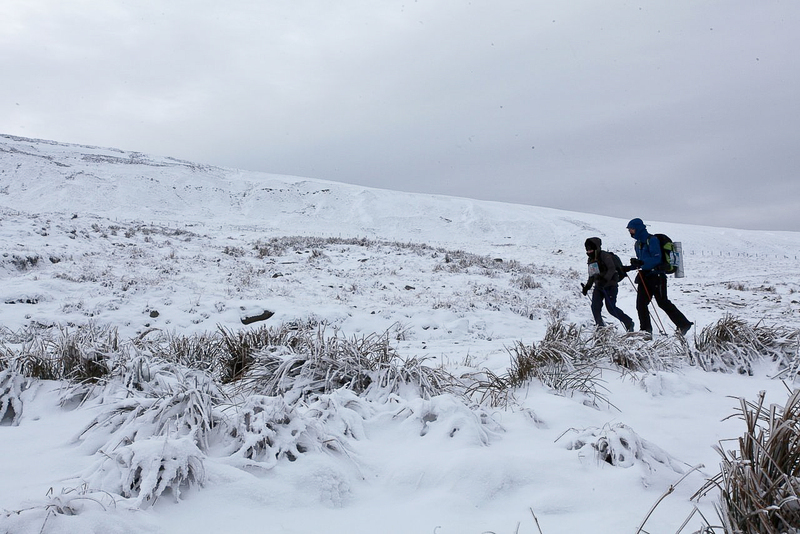 The Montane Spine Race – 268 miles of Pennine Way – In winter! 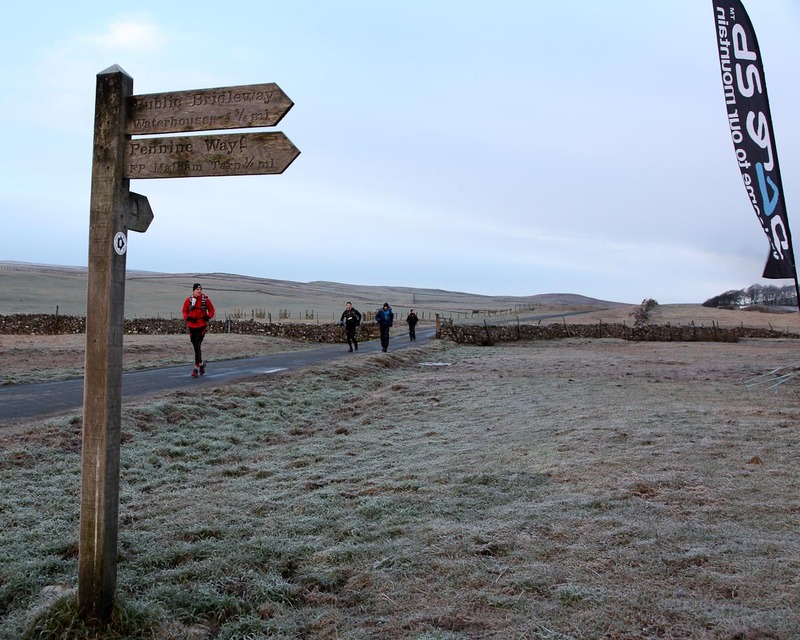 One from the archives this week – I’m away on safety cover for the race and they won’t run a power lead out to Greg’s Hut, so here’s another airing of my favourite blog post on the Spine Race (Click to read). 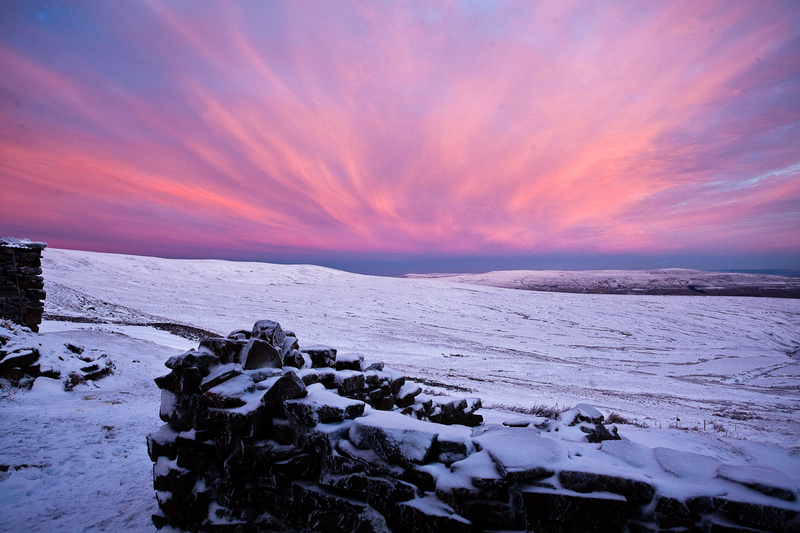 Back with the regular block in two weeks time – that’s if we aren’t snowed in! #237 – It’s a dog’s life!